The Shaker Heights Public Library and the City of Shaker Heights Landmark Commission together have received two statewide preservation awards, the Public Education and Awareness Award from the Ohio Historic Preservation Office, and the Archives Achievement Award from the Ohio Historic Records Advisory Board, for the creation of HistoricShaker.com, a publicly accessible digital record of building history in Shaker Heights. Congratulations to project coordinators Meghan Hays, Local History Librarian at the Shaker Heights Public Library and Ann Klavora, senior planner in the City of Shaker Heights Planning Department! The Greater Cleveland History Digital Library Consortium / Cleveland Archival Roundtable will hold a joint meeting on January 21st, at 6:30 p.m. at the Shaker Heights Public Library to learn about how this project came to be and what Meghan and Ann learned from it that might be of utility for those of us with paper-based records we would like to put on-line in this fashion. The event will be held at the Shaker Heights Main Library, 16500 Van Aken Boulevard, Shaker Heights. Parking is accessed from Lee Road or Chagrin Boulevard. If you know you can come, please RSVP to Bill Barrow at w.barrow@csuohio.edu. But whatever you said or didn’t, feel free to attend in any event. Cleveland Archivists – You are invited! 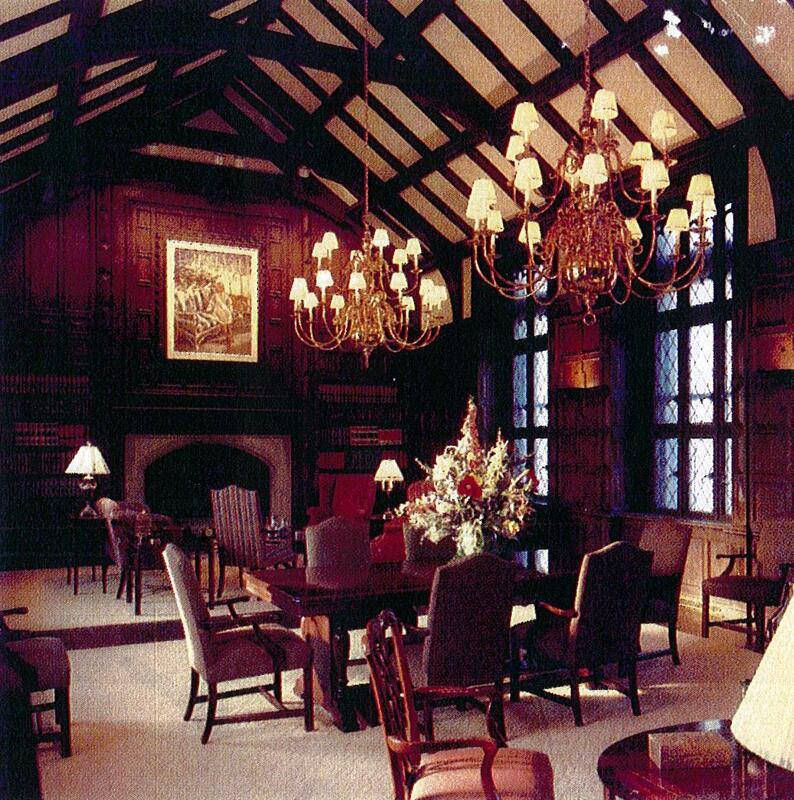 Please join us for a Cleveland Archival Roundtable holiday get together in Tower City’s Greenbrier Suite. The 1920s Greenbrier Suite was a private living and hospitality suite for the Van Sweringen brothers (developers of Shaker Heights and Tower City Center) and their business clients. We are limited to 35 people at this event. Please RSVP to Drew Rolik of the Tower City Archives by December 17th at drewrolik@forestcity.net. Tower City’s security requires us to have a list of names of all attendees. After you RSVP Drew will send you additional details, and you can contact him if you have any questions. Note that the Greenbrier Suite is NOT handicap accessible. We have the space reserved from 5:30 to 7:00 on Wednesday, December 18th, and since this is a social event and not a meeting you can arrive (and leave) at any time. There will be light refreshments. If the weather is very bad, please check your e-mail around 3:00 the day of the event to see if we have cancelled and will reschedule. Also, Downtown is decorated for the holidays, including Tower City and the adjacent casino, and Public Square, too. We look forward to seeing you there!